WASHINGTON — Republicans in the Virginia House of Delegates rejected a measure that would have banned firearms in the house gallery while lawmakers are in session. It was voted down Monday 49 to 48 along party lines, with Democrats supporting the measure and Republicans opposed. 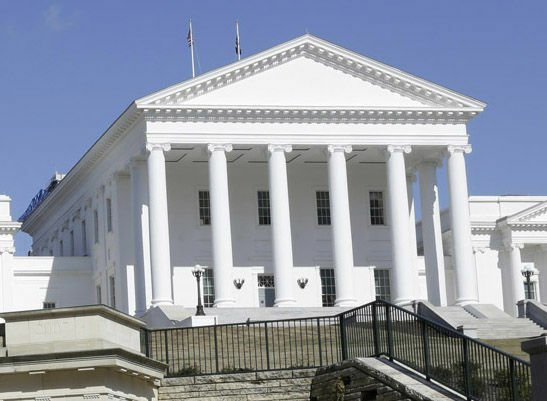 A similar gun ban is already in place on the Senate side of Virginia’s General Assembly. Murphy pointed to gun violence nationally at schools, music venues and churches and said security staff at the state capitol building agreed with her that firearms should not be allowed during the lawmaking process. Republicans, such as Del. Ben Cline, claimed that Murphy’s proposal would in fact infringe on the rights of visitors. House Majority Leader, Republican Todd Gilbert, sided with Cline. Gilbert noted that everyone who takes a gun into the capitol building must have a concealed carry permit, regardless of whether the weapon is concealed. “Concealed carry permit holders, year in and year out, are demonstrated to be the most law abiding people in society,” Gilbert said.